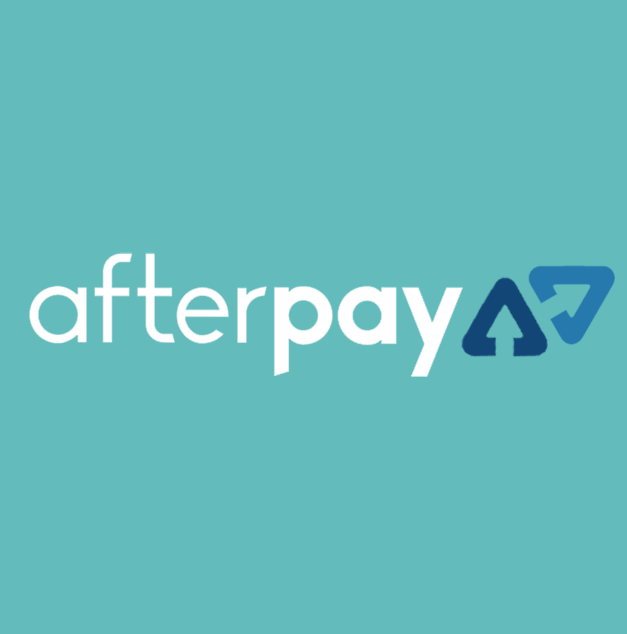 AfterPay is an online shopping service that allows you to pay it off over four separate interest free payments. It allows you to receive your order as soon as the order is placed. It is extremely easy to use, and you don’t have to keep back tracking to the store to make payments. At the time of writing, AfterPay is open to Australian customers only. With easy access to AfterPay, it helps shoppers invest in all your favourite supplements. This includes number one top selling branched chain amino acid (BCAA) formulation Scivation Xtend. Shoppers have the option to select AfterPay where they can buy online and pay later available now Australia wide at Mr Supplement. Scivation Xtend is an advanced branched chain amino acid (BCAA) formula to help you increase energy, prevent muscle loss and reduce muscle fatigue. Scivation Xtend is perfect to keep your body hydrated throughout your workout and replenish any lost electrolytes when you sweat. 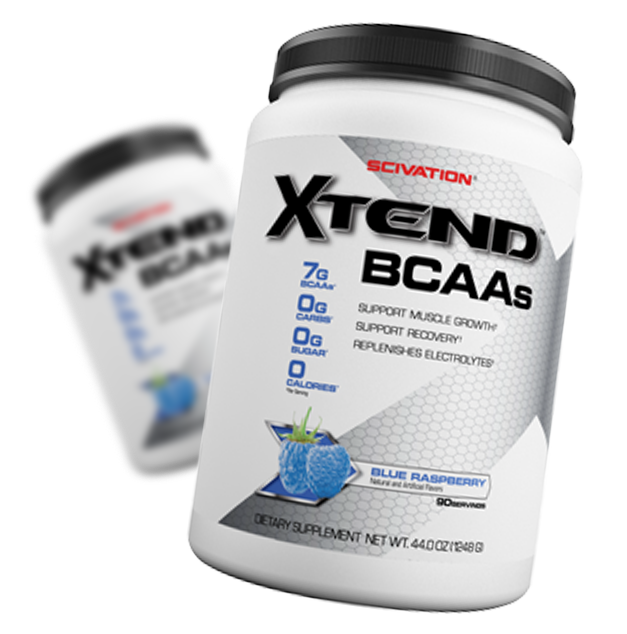 Xtend is a market leader in BCAA products and still is. The Scivation team has created a simple yet effective intra-workout drink that is perfect for anyone looking for increased energy and faster recovery. What Does Scivation Xtend Do? Scivation Xtend formula incorporates mainly of branched chain amino acids that is comprised of three amino acids (Leucine, Isoleucine & Valine) and Glutamine. They act to support protein synthesis and aid in recovery. Often during training, you use up energy and strength, Scivation Xtend helps to enhance muscle recovery, hydrate and minimise lactic acid build up.